Nearly 235,000 new cars were registered in the UK in June. Demand for hybrid and plug-in cars saw the biggest upturn in registrations - but which were the most popular sellers last month? 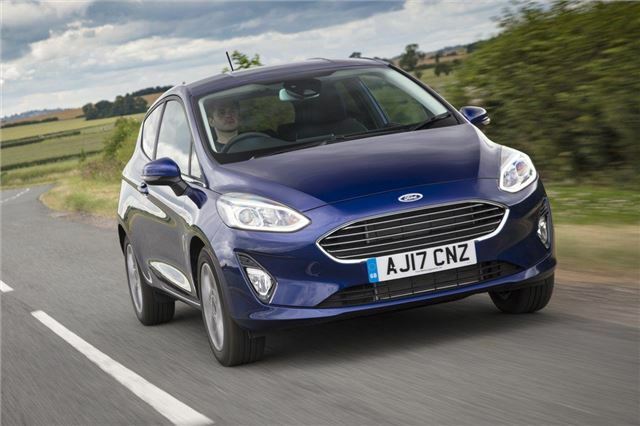 The Ford Fiesta shows no signs of losing its title as the UK's best-selling car. And its success is well deserved - the latest model, launched last year, is arguably the best car in the supermini segment, with appealing looks, a quality interior and a sporty driving experience.